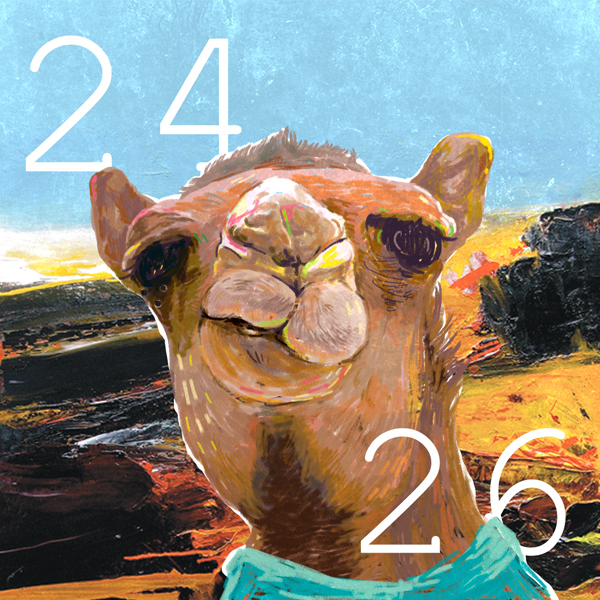 On January 22, 2012, ILLIONAIRE RECORDS’ Beenzino revealed the album cover and tracklist for his upcoming solo album titled [2 4 : 4 6]. With a total of nine tracks, the upcoming solo album features fellow ILLIONAIRE RECORDS’ members The Quiett and Dok2, as well as artists including Dynamic Duo, Okasian, Primary, Jinbo, and Shimmy Twice. This entry was posted in Album Release and tagged 2 4 : 4 6, Beenzino, dok2, Dynamic Duo, ILLIONAIRE RECORDS, jinbo, Okasian, primary, shimmy twice, The Quiett. Bookmark the permalink.